Convert PRN files to PNG in batch! 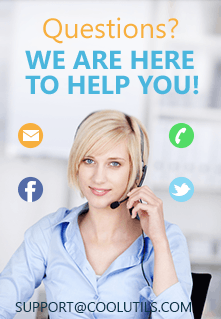 PRN format is a printer format, containing text and other content to be printed as well as instructions for the printer, such as number of pages to print and what printer tray to use. Documents saved in this format can only be viewed with specialized programs, like ACD Systems Canvas 14, Microsoft Office Document Imaging, AllWeb FastPrint, Microsoft Windows Command Prompt, Free Raw Print (FRP). To view PRN files with virtually any image viewer, you should consider converting PRN into image. 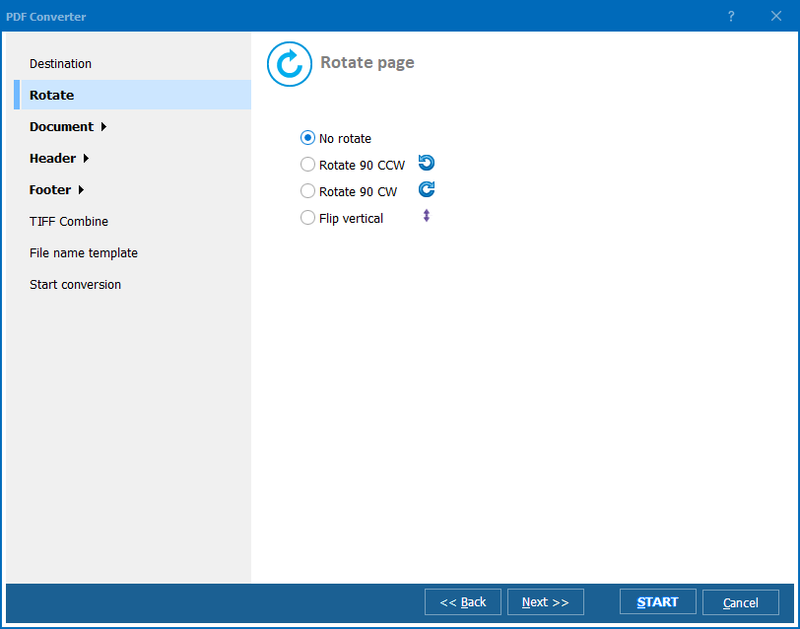 Download the program and install it following the step-by-step guide, enabled in CoolUtils batch PRN converter. Launch the program. You can either use the program as usual (via user interface) or take advantage of the command line support. The full list of commands enabled in Total PDF Converter is available here. 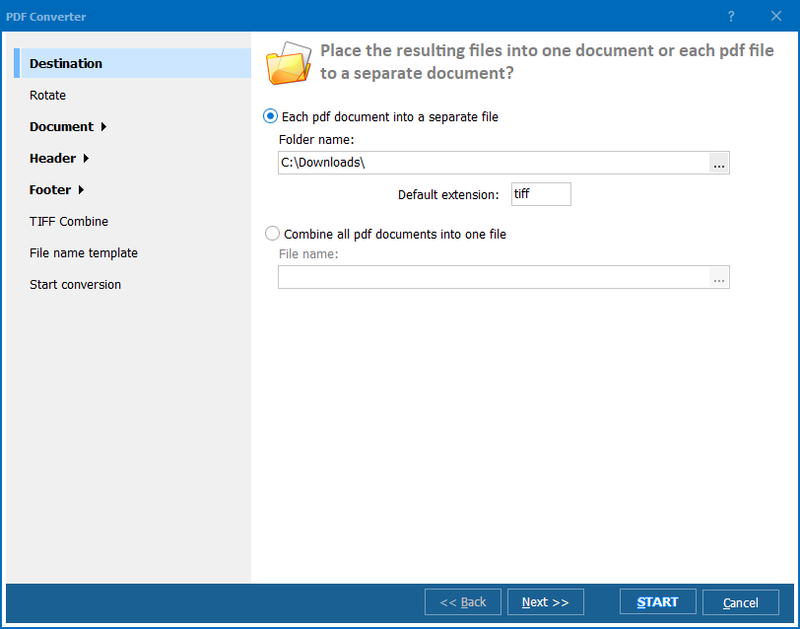 Select PRN files you want to convert. Simply tick them off from the list automatically generated by the program. Select as many files as you want. Set PNG as the target format by clicking the "PNG" button located on the upper toolbar. Finally, click "Start!" to begin PRN-PNG conversion with the default settings. 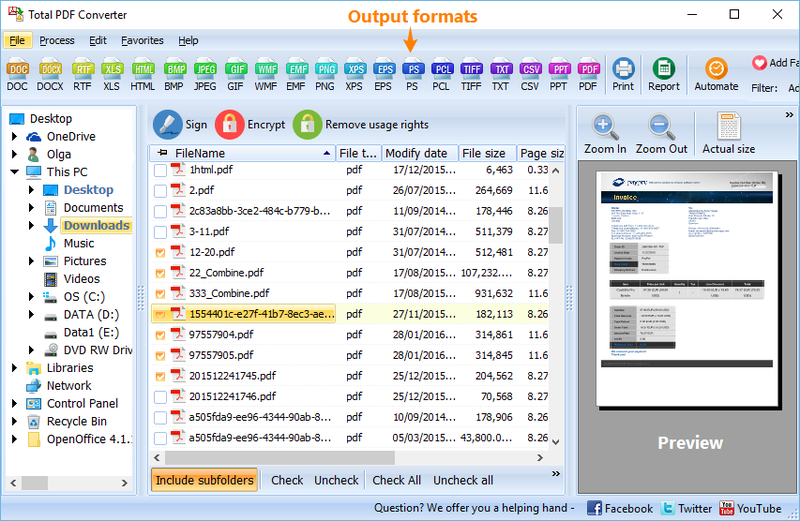 Download a free 30-day trial version of Total PDF Converter now and see whether it works for you!